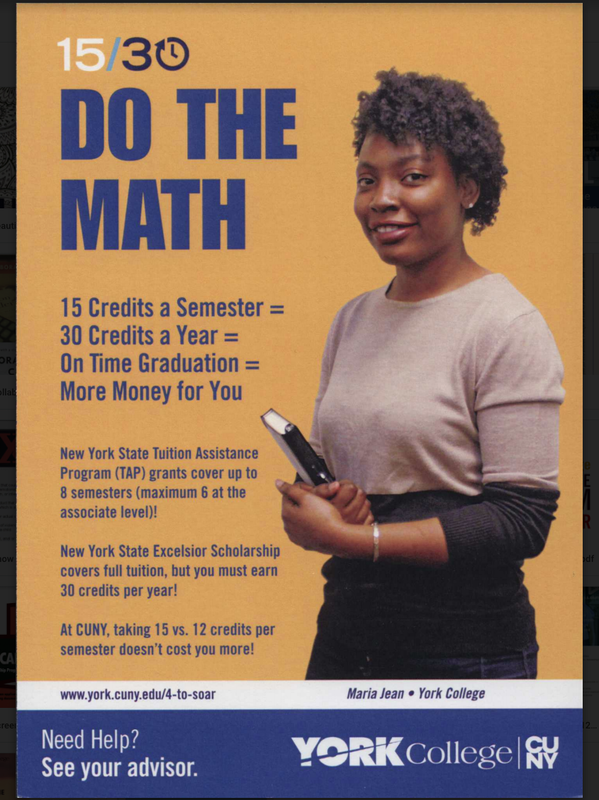 York College has added four more staff members to its crew of custodians for overnight cleaning of the campus during the Spring 2019 semester. 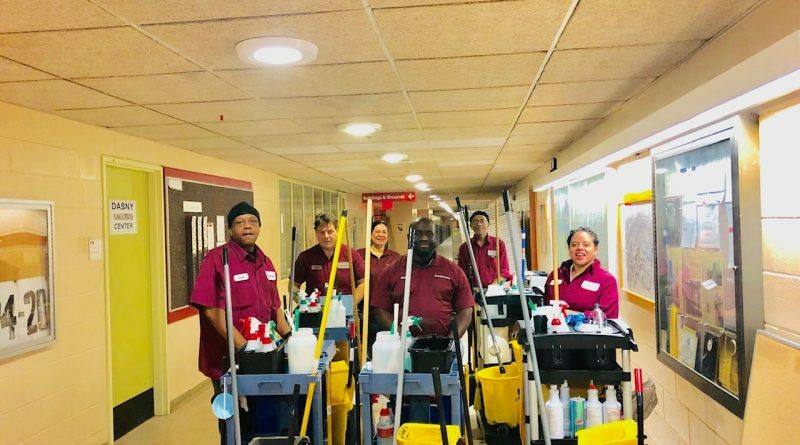 Executive Director of Facilities and Planning David Patnaude said that the cleaning crew will be cleaning from 10 p.m. to 6:30 a.m. as he plans to exploit the time where there is an absolute minimum of occupants, which led to the creation of the team. “In establishing the evening crew we have exploited the 4th dimension — time!…..allowing us the possibility to perform more focused cleaning,” Patnaude wrote in an email. 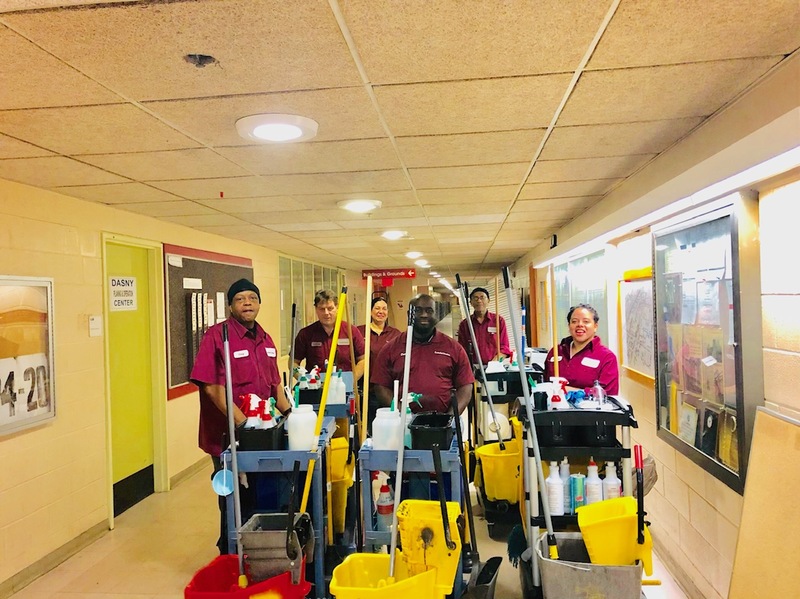 According to Patnaude, the crew consists of five custodians and one supervisor focusing on classrooms and bathrooms so they are operational for the workday. Existing schedules and four new hires were combined to create a total of six. For this overnight shift all bathrooms will be closed from 11 p.m. to 7 a.m. except the ones by Public Safety, the “F” corridor by the loading dock and the bathroom by the Starbucks on the second floor.